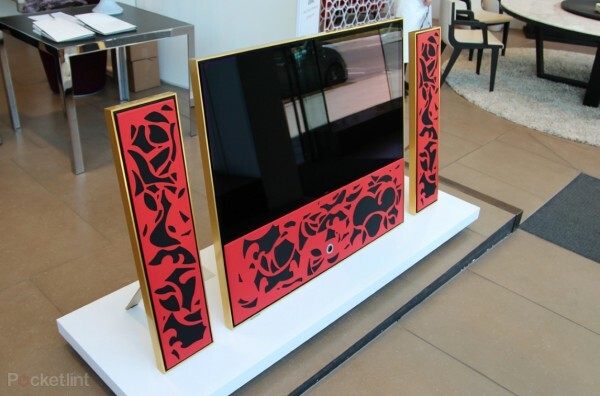 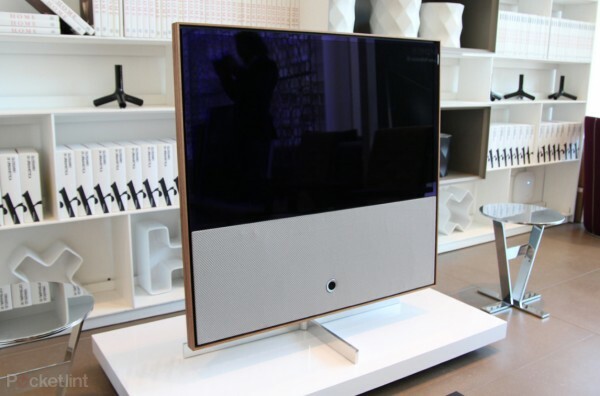 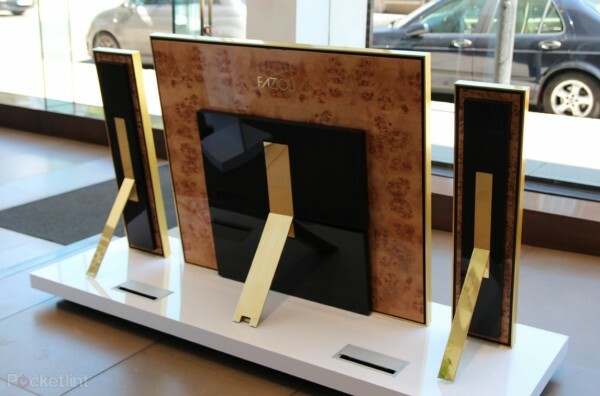 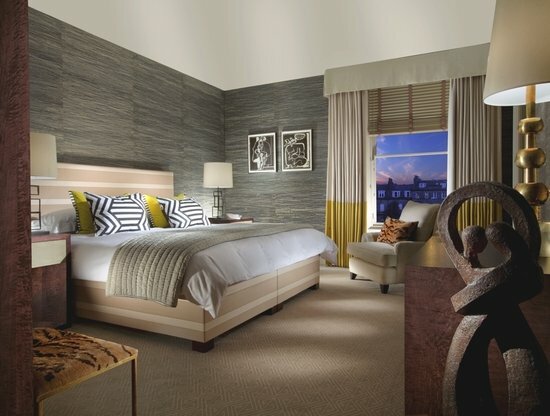 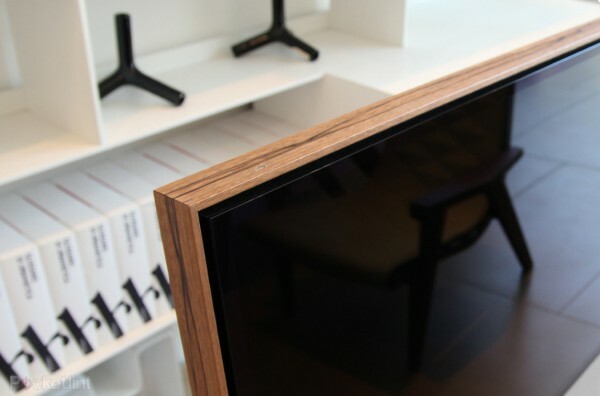 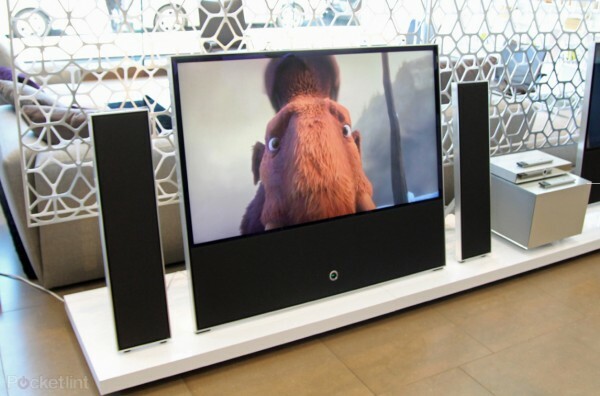 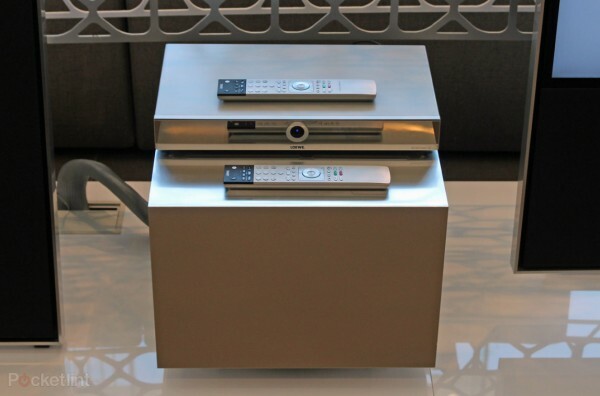 Loewe, one of Europe’s biggest electronics manufacturers hailing from Germany, has finally launched its top-of-the-line Reference ID flagship television screens in the United Kingdom. 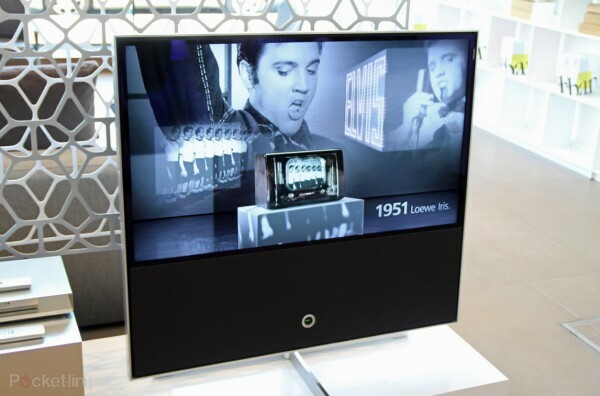 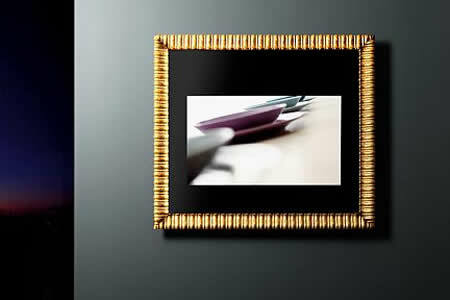 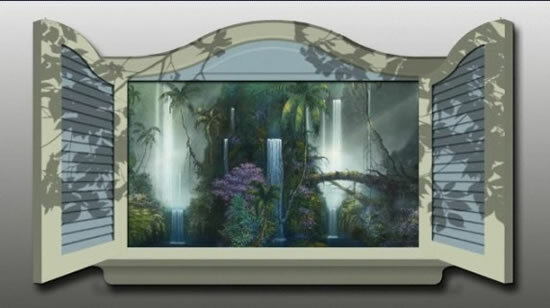 The television was first shown off in 2012 at the IFA and will hit store-shelves in UK by July this year. 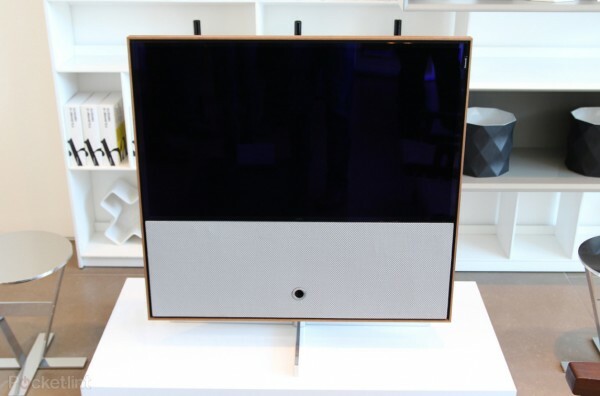 Those who’ve experienced this TV first-hand are quick to point out at the Loewe Reference ID television is set apart from the rest in terms of design, picture and sound quality. 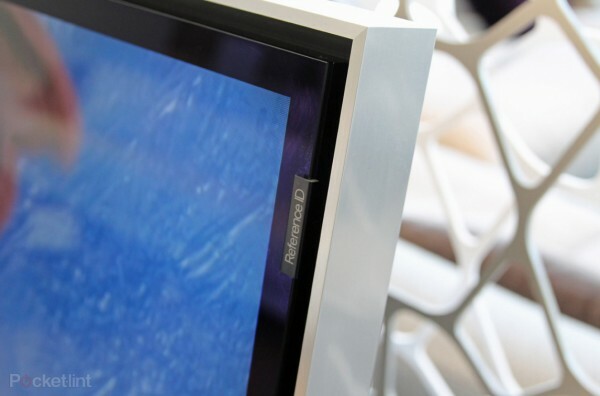 The television offers a 400Hz Full HD 3D panel topped with LED backlighting and an anti-reflective coating. 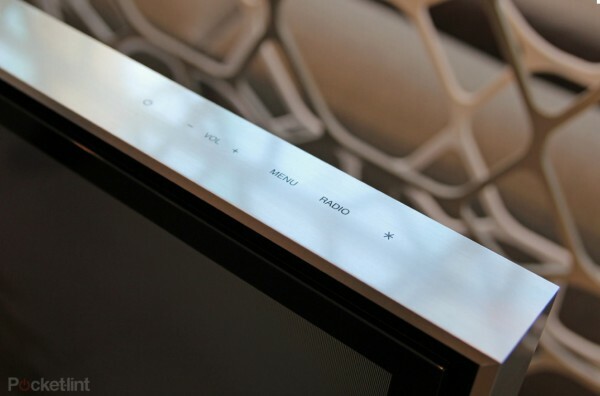 Apart from that, the Reference ID television also sports a contrast system that detects the light in a room and sets the picture accordingly! 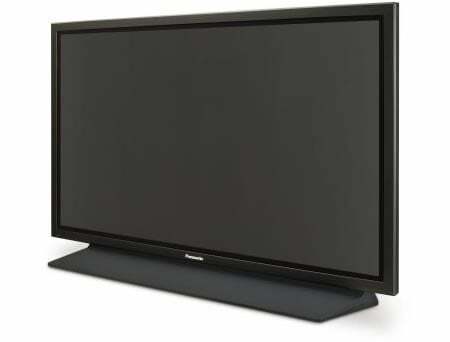 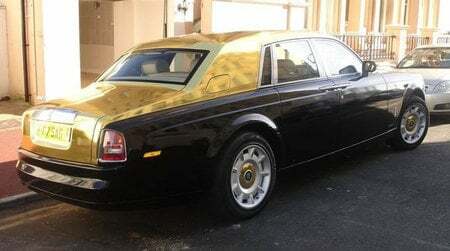 The TV also performs well in the audio aspect and includes a multi-channel decoder and Dolby Digital technology with an output of 160 watts of power. Loewe will have three sizes of this television on sale, 40, 46 and 55-inches. 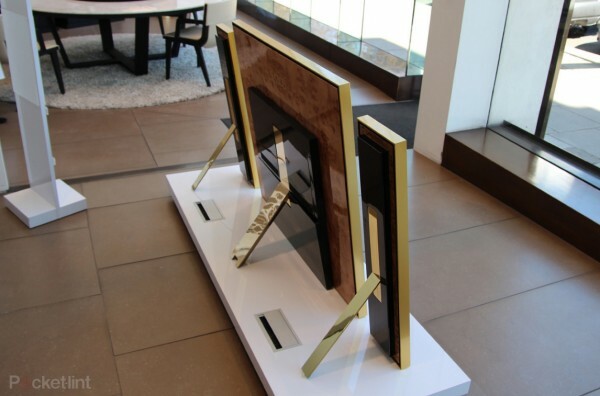 While the 40 inch display will cost about $7,000, the 46 and 55-inch displays will be priced at approximately $8,500 and $10,100 respectively.